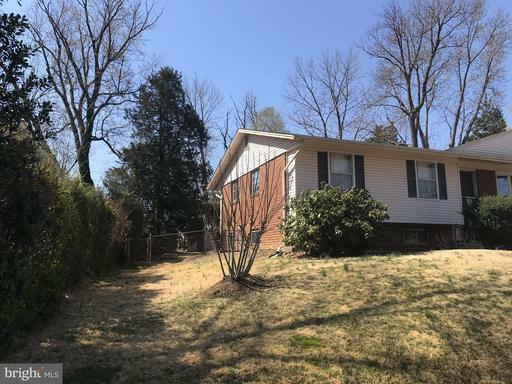 Are you looking for a large lot close to Metro in Herndon, VA? 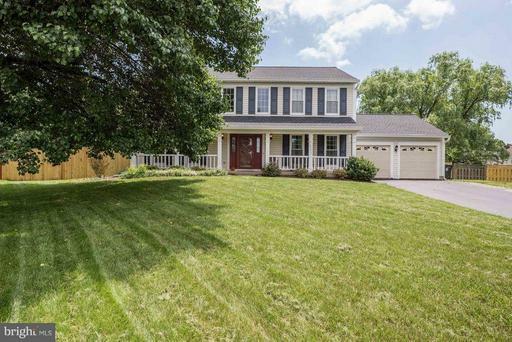 We’re looking at this house in Herndon Virginia. 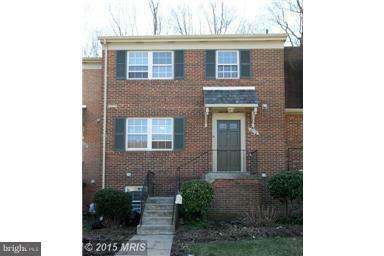 We like to closely examine specific listings in Herndon 20170, VA. 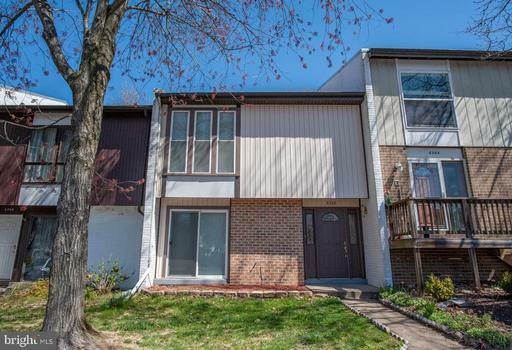 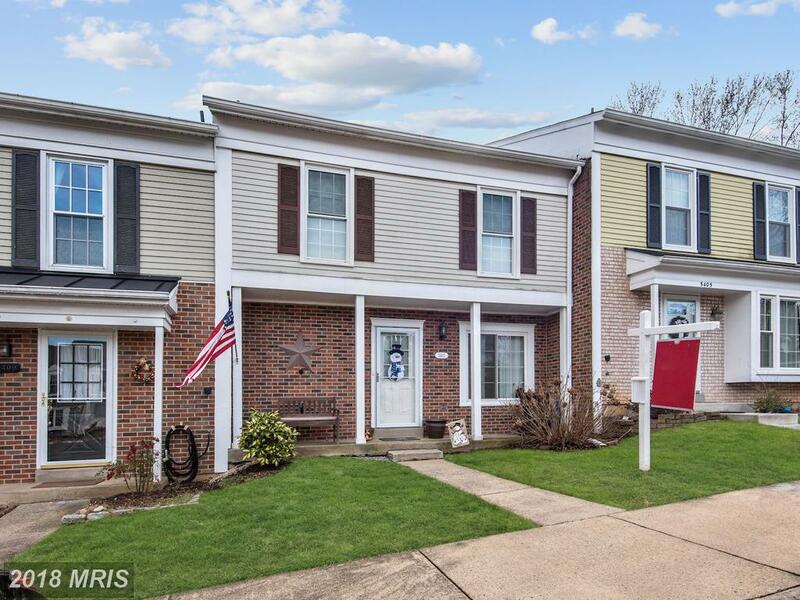 This house in Ballou can help you understand the market in Herndon. 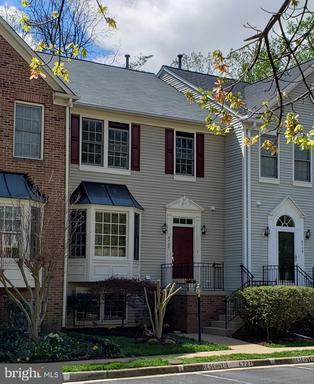 Seeking 2,182 Sqft In Fairfax County?